Firms contracted to build some of Qatar’s biggest projects, including its new airport, are struggling to convince highly-qualified professionals to move to Qatar, Arabian Business reports. “Everyone I ask ‘can we move you to Saudi Arabia or Qatar’ [they reply], ‘no I want to be here in Dubai, if that’s not an option there are other companies I can work with’. So I think that’s a challenge. 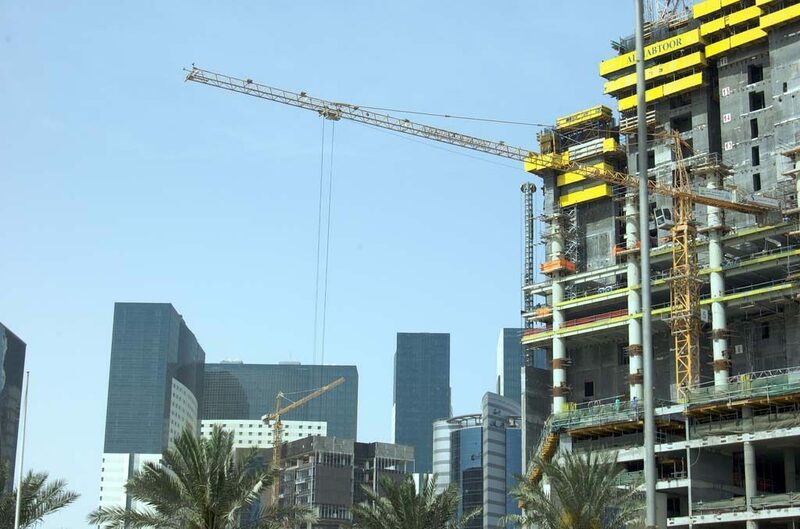 Arabtec is currently building Qatar’s World Trade Centre. Al Kindi added that Dubai is favored because Qatar is viewed as being more expensive and offers less entertainment. Restrictions on imports caused by Qatar’s relatively small port, leading to an increased cost of materials, and difficult planning and time-scheduling. This problem is being addressed, with a 26km2 new port currently under construction, scheduled for completion in early 2016. Although these employers believe Qatar is an unattractive choice for professionals, new figures released by Kuwait’s Diplomatic Center for Strategic Studies and reported by Emirates 24/7 show that Qatar actually has the highest percentage of expats relative to its population size in the region – 87 percent. The UAE is second at 84 percent, followed by Kuwait with 68 percent, Bahrain with 51 percent and Oman with 39 percent. Saudi Arabia is last with a 32 percent ratio, but it actually has the largest expat population, estimated at almost eight million. Note: This article has been corrected to reflect that the Atkins interviewee was not Simon Moon, chief operating officer, but Simon Crispe, Commercial Director. In an unexpected move, the governments of two Gulf countries have announced plans to look for the crescent moon tonight, indicating that Eid al-Fitr could be held tomorrow – at least one day earlier than expected. A prominent Islamic scholar in Qatar has confirmed that Wednesday will be the 29th of Ramadan across the Gulf, and not Eid. On Twitter, Sheikh Ali Al Qaradaghi said it was impossible for the new moon to be sighted tonight in Saudi Arabia. On Monday, the Supreme Court of Saudi Arabia called on residents to look to the skies either tonight or tomorrow night. Today, Bahrain’s Islamic Affairs Council issued the same order, saying it would convene its moon-sighting committee tonight. Qatar has not waded into the debate today. Yesterday, Qatar’s Ministry of Awqaf and Islamic Affairs said it would look for the new moon either on Wednesday or Thursday night, making Eid in this country on either Thursday or Friday. 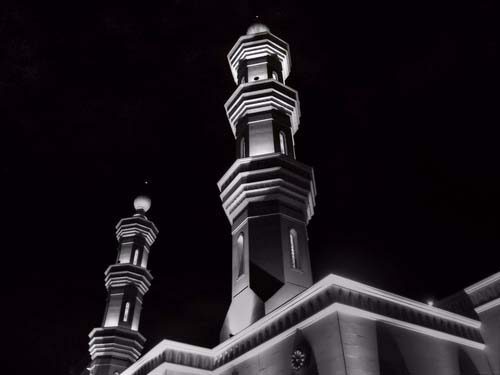 The Awqaf did announce that some 265 mosques and prayer areas are being prepped for the customary early morning prayers, which will be performed at 5:20am, regardless of which day Eid falls. The cleric body announced that Muslims must complete the minimum 29 days of Ramadan by fasting an extra day right after Eid. The announcement said Muslims are not allowed to complete the missed day of Ramadan on the first day of Eid as it is prohibited in Islam. Other schools of fatwa said the day that people missed fasting can be compensated by feeding 10 poor people because it was a mistake in calculation. It isn’t yet clear what Qatar will do if other Gulf countries begin Eid tomorrow, although if the moon is spotted here, Ramadan will be over. We’ll keep you posted as we learn more. Thoughts? Editor’s note: The update initially, erroneously read Thursday would be the 29th of Ramadan. This has been corrected to say Wednesday will be the 29th of Ramadan. Sheikh Tamim bin Hamad Al Thani has left Qatar this afternoon to make his first trip outside of the country as the nation’s ruler. 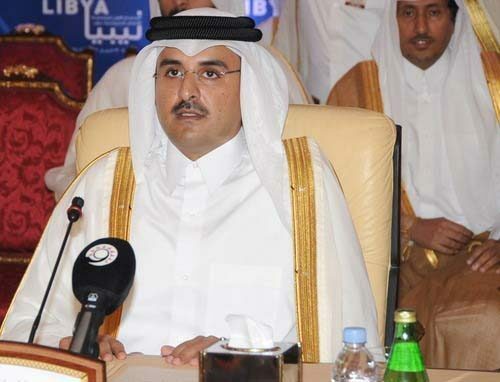 According to QNA, the Emir will visit King Abdullah in neighboring Saudi Arabia and perform Umrah. It has been a busy summer for Sheikh Tamim, who at the age of 33 assumed power from his father a little more than a month ago. Since then, he has been visited and congratulated by a host of government officials from across the world. In between receiving guests, he has also started the process of reorganizing Qatar’s government, with the advent of five new ministries, among other things. In keeping with his promise to focus on domestic issues above all, it was announced yesterday that Sheikh Tamim doubled allowances for judges and prosecutors. The move was hailed by the Justice Minister as an effort to strengthen the independence of the judiciary. Also on Thursday, the Emir appointed Qatar’s first female ambassador, Sheikha Moza bint Nasser bin Ahmed bin Ali Al Thani, as Extraordinary and Plenipotentiary Ambassador to Croatia.